Any homeowner that has some experience with wood siding knows all too well about the extra effort and TLC it takes to minimize cracking, swelling, and fading. If this pain is something you’re used to, then perhaps it is time for you to consider using Masonite siding. Masonite siding is a brand name hardboard siding. Masonite boards are a synthetic composite comprised of wood, wax, and various resins. These wood fibers are manufactured via a lengthy process that involves different stages of interfelting and consolidation. The finished product is a smooth-surfaced hardboard that is surprisingly strong. Masonite comes in a wide variety of textures and colors meant to imitate the look of different wood finishes, which it succeeds in doing quite well. One of the biggest reasons that homeowners opt for Masonite when using a siding contractor is due to the fact that 1) it looks so much like wood 2) has far less drawbacks and maintenance issues than wood and 3) it’s often times more affordable than wood. Because Masonite is such a strong, sturdy material, there is no swelling and cracking or blistering. Since Masonite is actually made up of many natural materials, it is also a fairly environmentally friendly decision to make as well. Masonite comes in either 7/16th inch or 1/2 inch thicknesses, with lap siding available in lengths are long as 16 feet with panel available in 4 ft by 9 ft lengths. It comes in a variety of different stages of finish as well. If painting and staining is not your cup of tea, have no fear, for a little more money you can select pre-painted boards that come ready to be installed. For those who are after a very specific look and/or color, perhaps ordering some conveniently pre-primed boards is the right thing for you. The key here is that Masonite has many options available to suit the fancies of most any homeowner. Many today will still shy away from Masonite boards due to some bad experiences in the 1980’s and 1990’s. A class action lawsuit was even brought against the Masonite Corporation with many customers complaining of moldy and swollen boards. In recent years, however, the board manufacturing process has been vastly improved and Masonite is viewed as a viable siding type among many current siding contractors. This is not to say that Masonite is the absolute best siding option there is. Masonite does have some flaws, primarily the fact that boards are susceptible to insect attacks still, they are combustible, and while they do not swell like wood, they can crack. Some proper maintenance does much to negate any of the aforementioned potential drawbacks. Having your Masonite siding installed by a professional siding contractor will also minimize the chance of errors that can cause eventual damage as well. When selecting a siding company to install Masonite it might be good to make sure of the following: boards should have their end edges painted, the bottom rows should be checked to make sure they get enough paint as this is an area that is usually neglected while being an area of high wear, the lowest level of boards should be at least five to six inches off the ground to minimize the amount of moisture the boards absorb from the ground. 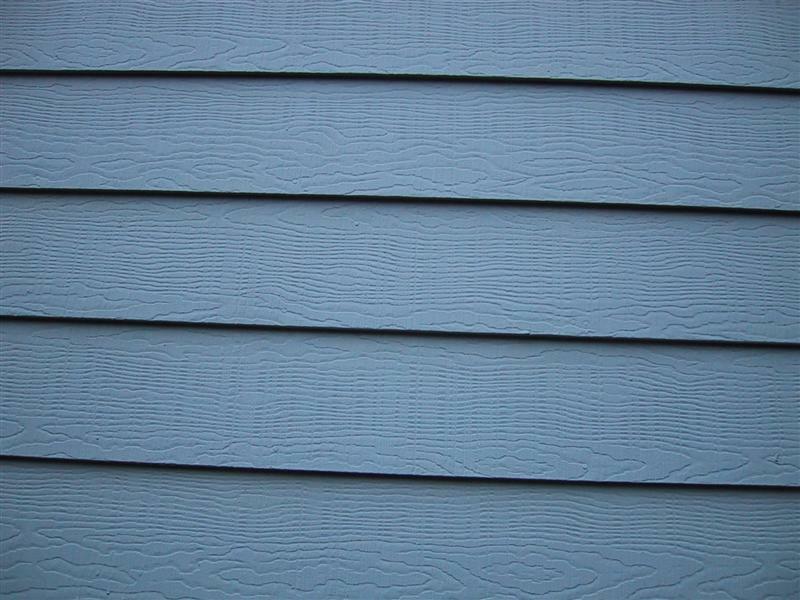 References: The Pros And Cons Of Masonite Siding By Aaron Crawford available under a Creative Commons Attribution 3.0.